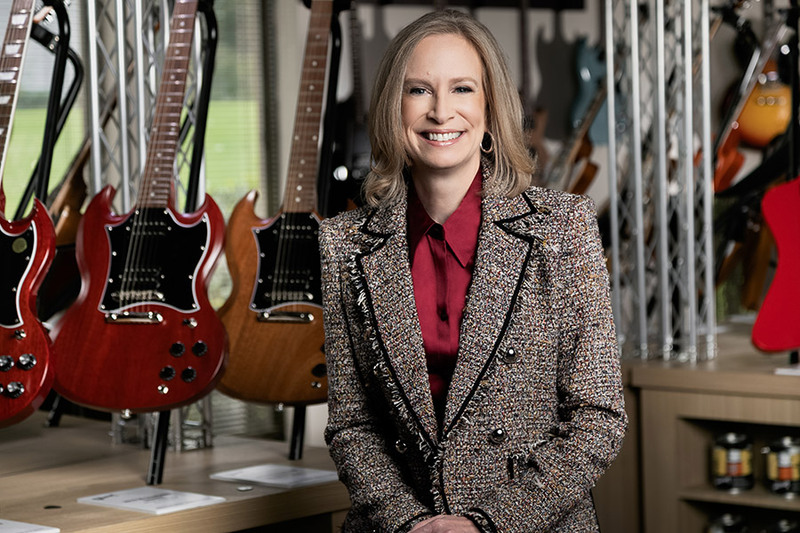 Gibson Brands announced today the appointment of a new CEO and leadership team. Taking the place of long-standing chief officer Henry Juszkiewicz, James "JC" Curleigh will serve as both CEO and president and comes to the company from the Levi Strauss & Co corporation. Other appointments announced by Gibson today include Cesar Gueikian as CMO and Kim Mattoon as CFO. 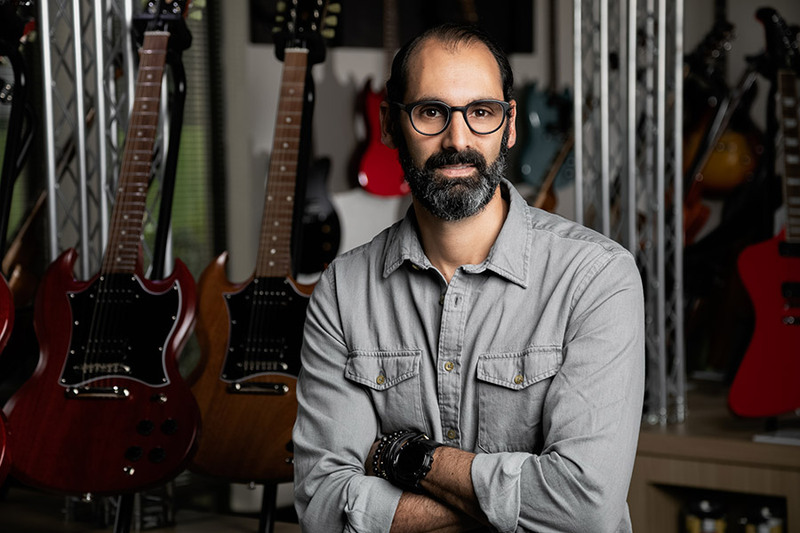 Christian Schmitz—who has been a member of the transition team since Gibson's bankruptcy earlier this year—is appointed as the new chief production officer. All of these new appointments will go into effect on November 1, 2018. "As a musician, I have always treasured my Gibson guitars and I have the utmost respect for the iconic Gibson brand and those who choose to play Gibson guitars. I am very honored to play a leading role with this iconic brand." In a press release on Gibson's website, Curleigh is quoted as saying: "As a musician, I have always treasured my Gibson guitars and I have the utmost respect for the iconic Gibson brand and those who choose to play Gibson guitars. ... Gibson has been a pioneer of craftsmanship and innovation in musical instruments and has been synonymous with shaping the sounds of generations and genres for more than 100 years. I am very honored to play a leading role with this iconic brand." In this same release, Nat Zilkha, the incoming Chairman of Gibson's Board of Directors who represents the majority ownership group (KKR), said, "JC's track record speaks for itself – he's a rock star when it comes to understanding consumers and shaping a marketplace, working with retail partners and building world class brands. JC, Cesar, Kim and Christian bring new energy and vision to Gibson, fueled by authentic passion for the company and music." As part of the restructuring deal that occurred as a result of the company's bankruptcy declaration, the new majority ownership announced its intention to bring in new leadership to replace Juszkiewicz, who had controlled the company since the mid-1980s. Despite the financial hurdles of the past year, Gibson will emerge with a clean balance sheet under its new ownership and management team. Many in the guitar community have expressed hopes that these changes will bring a simplification of Gibson's product offerings and an end to expansion into other fields outside of the core guitar business. Based on some reports, it appears that this is Curleigh's intention in the short term. It remains to be seen what other changes will take place under this new management, but more information is likely to come out in the coming months.